Driving is serious business and requires your full attention. At all times, obey traffic laws. Not intended for unpaved off-road use. 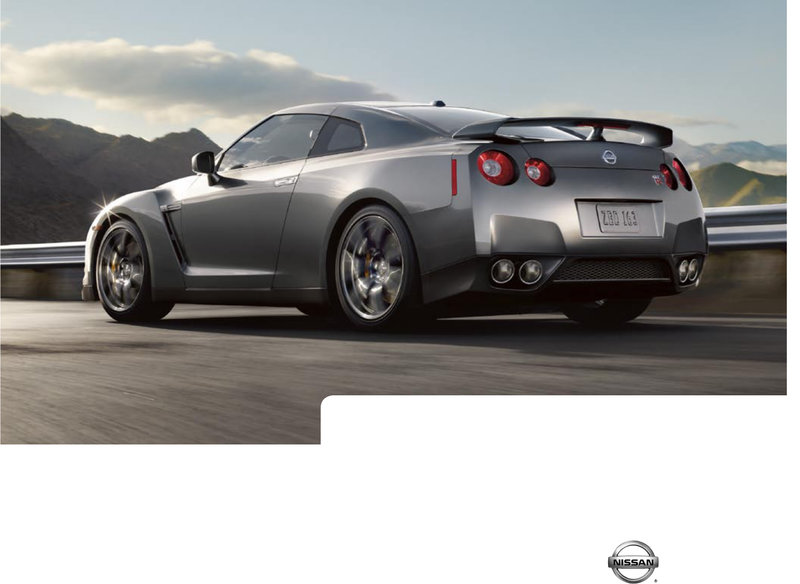 Nissan GT-R shown in Gun Metallic. anytime and anywhere. So intuitive to drive, anyone can enjoy it. of a company famous for making cars for passionate drivers. The 2010 Nissan GT-R.